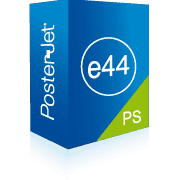 The possibilities with PosterJet are as versatile as the variation of jobs in large-format printing. We have made it our mission to offer the ideal solution for every customer. 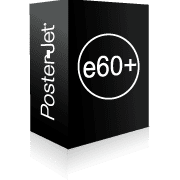 That’s why PosterJet 8 was developed with a modular design. Pay only for the functions that you really need; don’t tie up capital in unused options. All of this is available without sacrificing expandability. 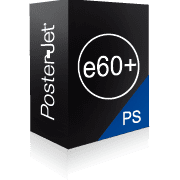 PosterJet grows with your business and is the future-proof solution for professional, large-format printing.